Wow what a day of activities! 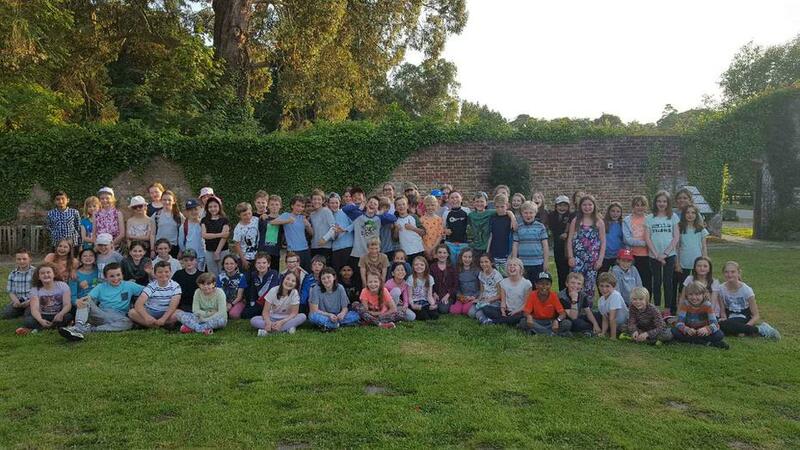 Throughout the day, we have been exclusively based here at Foxlease and have taken part in the following activities: slacklining, tunnelling, team games, low ropes, high ropes, abseiling, climbing, zip wire, kayaking, archery and crate challenge! Everyone is continuing to have a fabulous time and the level of teamwork on show today has been magnificent!